Hedgehogs have a curious reputation as “mousers”, despite lacking the dentition of a true carnivore. 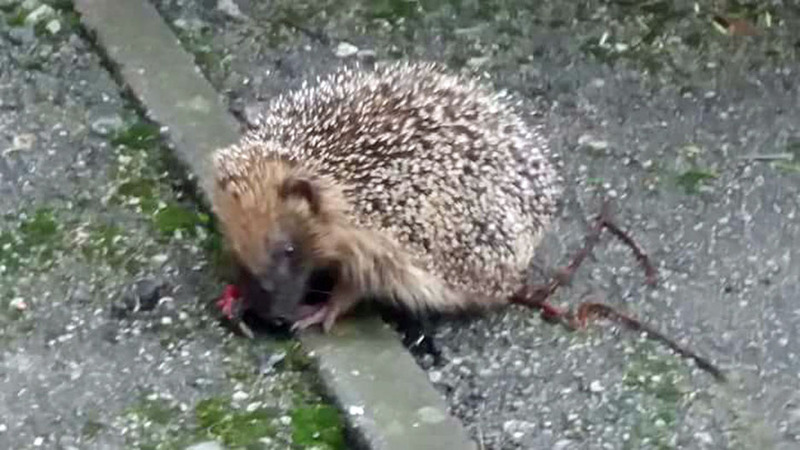 First-hand accounts of hedgehogs eating mice do exist, but these are largely assumed to be cases of carrion consumption. Still, hedgehogs can be tenacious and verified reports of them catching lizards, toads and even small birds suggest that taking the odd mouse should not be dismissed out of hand. In the same book, Stoke and Burton talk about hedgehogs having a reputation for catching rabbits, too, but note that they’re not fast enough to run one down, unless it was sick or injured. While the notion of hogs tackling chickens and rabbits may appear rather far-fetched to us now, most probably having stemmed from hedgehogs feeding on carrion, there are several reports of them seeming to hunt smaller animals, including mice. Most hedgehog carers I know will testify to this, and a friend of mine recently described how, many years ago, he left the remains of a roast chicken in his garden, only for his local hedgehogs to drag it under his summerhouse and spend a good hour eating their fill, bones and all. Similarly, Julie Stribley recounted he memory of being alerted to a hedgehog eating a mouse in her garden in Rotherham at 8:45 one late January morning in 2017 by the crunching of bones. We assume the mouse was already dead when the hedgehog found it. Indeed, in his 1996 opus, Hedgehogs, Nigel Reeve is quick to point out that these insectivores lack the dentition of a true carnivore and must bite and gnaw persistently at the flesh to break in, meaning they have to keep hold of their quarry for long enough to ‘gain entry’, as it were, and this would be a challenge when dealing with larger prey such as mice. Nonetheless, there are rumours that hedgehogs were kept in barns by farmers because they were more effective mousers than many-a-cat, and there are several reports in the literature describing hedgehogs actively hunting mice and even rats, although it is difficult to know how much embellishment these stories have undergone. Burton goes on to describe a couple of other reports, including observations by other researchers of hedgehogs catching mice and lizards, which are apparently pounced on and shaken before being eaten. Certainly, work by renowned zoologist Hans Kruuk suggests, based on following hedgehog tracks on a sand dune, that hedgehogs will follow the trail of their prey at the usual trot, before seizing them with a rapid pounce. 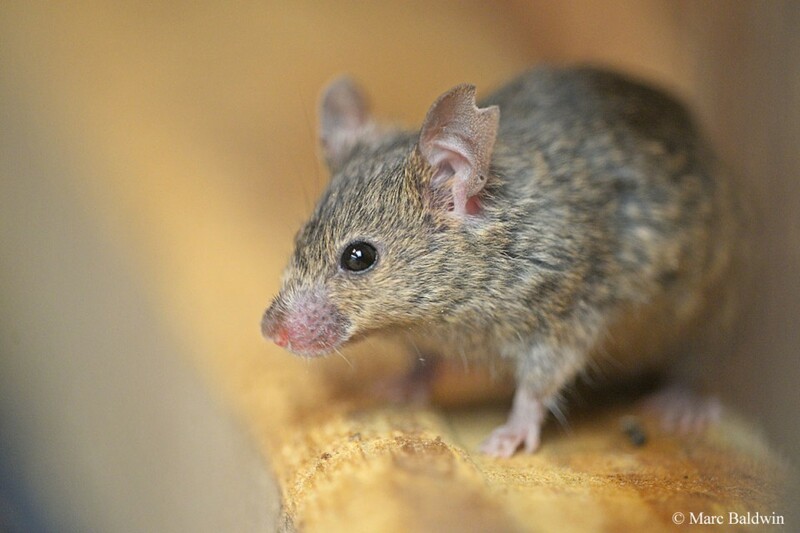 In spite of Burton’s observations, studies by former Frankfurt Zoo curator Konrad Herter imply that this reputation as fierce mousers belies their true nature. 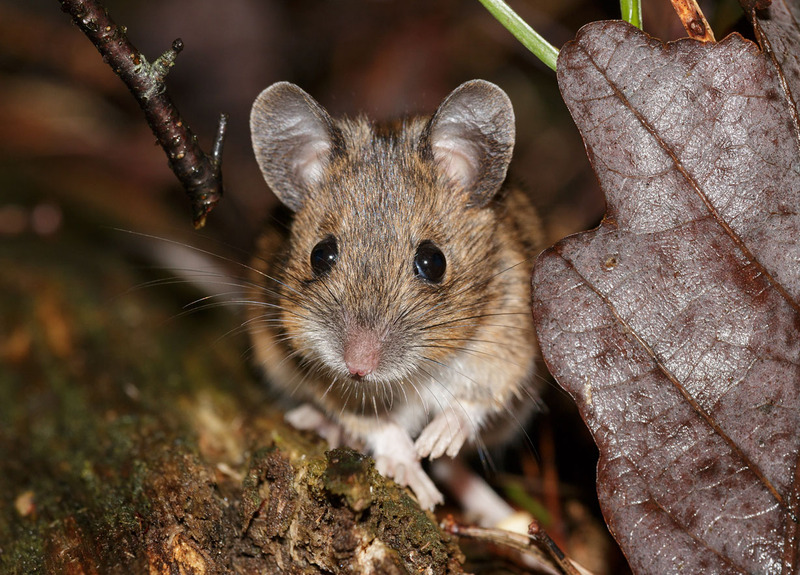 Nigel Reeve also considered it unlikely that a hedgehog would be able to catch fit and active prey such as a healthy mouse, suggesting, like Herter, that moribund individuals or nestlings are more probable targets. Overall, it seems probable that a hedgehog would at least try to take a mouse if the opportunity presented itself, but it is unlikely that they are very often successful.